Plant ingredients like reetha and shikakai are powerful natural cleansers. Pure coconut oil helps improve hair texture and promote growth. Castor oil is useful in cases of hair damage. 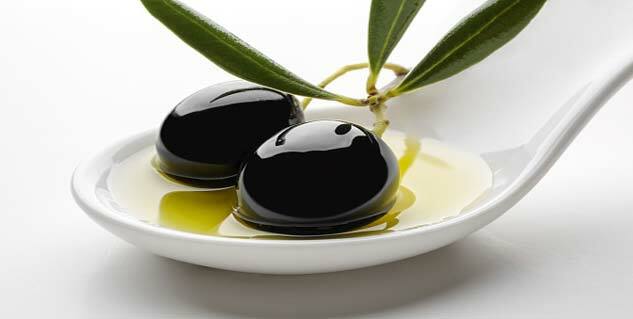 Olive oil is useful for oily hair with dandruff. Ideals of beauty have always laid great importance on hair. The look of the hair and the way it is worn make a great deal of difference to the appearance. Healthy hair is not very difficult to achieve. What one needs is an awareness of the kind of treatment it deserves. The hair is like a delicate fabric, so we must learn to treat it that way. In this respect, natural ingredients are ideal and some of these are easily available at home. Plant ingredients like reetha and shikakai are powerful natural cleansers, yet they have a gentle action. Take one handful each of dried reetha, shikakai and amla. Add them to one litre of water and allow them to soak overnight. The next day, simmer the herbs with water on a low fire, till the water reduces to half the quantity. Allow the mixture to cool and strain it through a clean cloth. Use the liquid to wash your hair. Make small quantities at a time. Large quantities should not be kept over a long period of time. The application of oil with a light massage helps stimulate blood circulation to the follicles and also softens hair texture. Oils have their own particular properties and benefits. Olive oil is useful for oily hair with dandruff. Castor oil is useful in cases of hair damage. Pure coconut oil helps improve hair texture and is said to promote growth. 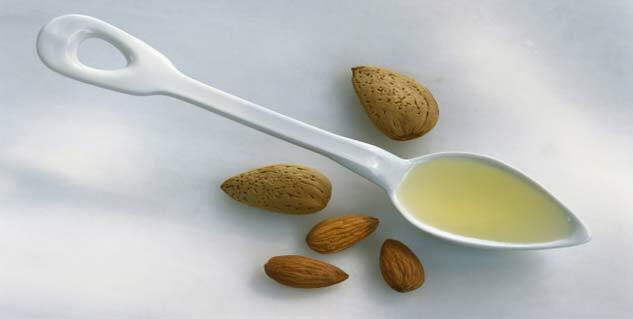 Almond oil is very nourishing for extremely dry hair. First cut off the split ends. Once or twice a week heat pure coconut oil or almond oil and apply on the scalp and hair. Then dip a towel in hot water, squeeze out the water and wrap the hot towel around the head, like a turban. Keep it on for five minutes. Repeat the hot towel wrap three or four times. Leave the oil overnight and wash your hair the next morning. Take two tablespoons honey, one tablespoon sesame seed (til) oil and one egg yolk. Mix together and apply on the scalp and hair. Wash your hair after half an hour. Heat pure coconut oil, sesame seed (til) oil or pure olive oil and apply on the scalp at night, using cotton wool. Rub gently as you apply the oil, to dislodge dandruff flakes. Leave the oil overnight. Next morning, apply the juice of a lemon on the scalp and wash your hair after half an hour. Mix one teaspoon castor oil with one tablespoon pure coconut oil. Heat and apply on the hair and scalp. Leave overnight. Take 10 to 15 gms of dry amla and one teaspoon fenugreek (methi) seeds and grind them coarsely. Add them to 100 ml pure coconut oil or sesame seed (til) oil. Put all the ingredients in a glass jar with a tight fitting lid. Keep it in the sun daily for 15 days, shaking it each day in order to stir the ingredients. After 15 days, strain the oil through a clean muslin cloth and keep the oil in a glass jar. This oil may be used to apply on the hair. It will benefit all hair types, as well as dandruff conditions. If you have been using chemical colourants and styling procedures, it is more important to nourish your hair regularly with natural ingredients. They are non-toxic and do not harm the structure of the hair. In fact, they are ideal for protective, preventive and even corrective hair care. 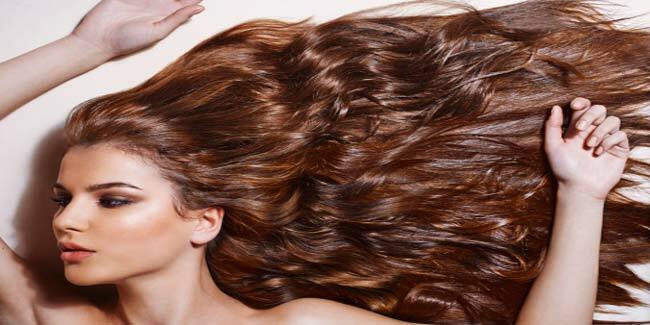 Read more articles on Home Remedies for Hair.